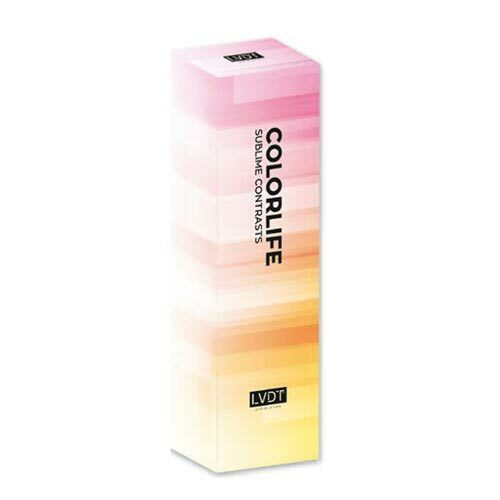 Colorlife Sublime Contrasts is the colouring cream of new generation capable of brightening and toning hair with one application. Enriched with beeswax and corn protein which in synergy with Miracle Complex preserve the hair structure. Thanks to the combined action of deco-coloring will reduce your shutter speeds. Composed of 8 shades all mixable for extraordinary chromatic effects. You can get great pastel effects if you use it in combination with Blue Whitener Cream.